Conan meets his trickiest adversary yet when the Sebastian Financial Group hosts an exclusive party on the lavish ocean liner the Q. Selizabeth. All 500 guests are wearing a copy of the priceless jewel the Black Star pearl. One pearl is the real thing. 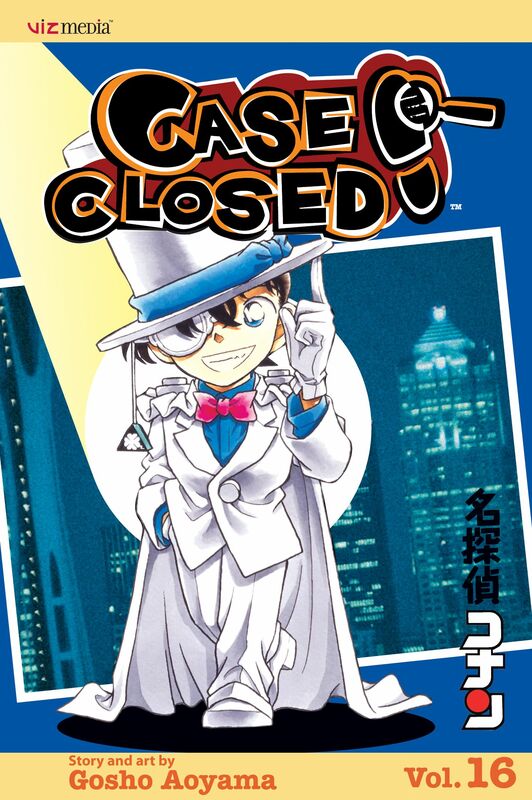 And one guest is also the notorious thief Kaito Kid, aka Phantom Thief 1412, who is bent on leaving the event with one very expensive party favor. Can Conan save Serena's family heirloom from a master thief who's also a master of disguise?